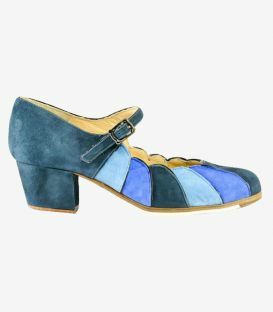 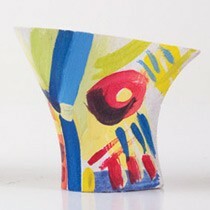 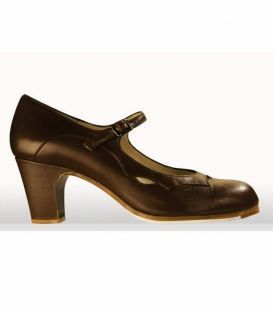 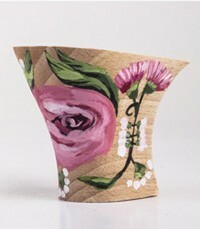 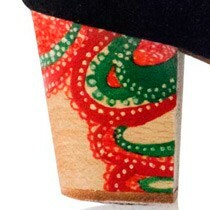 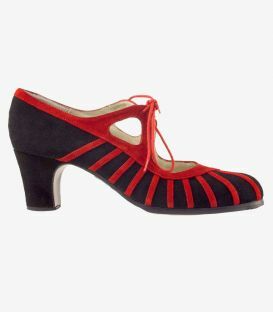 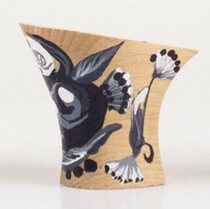 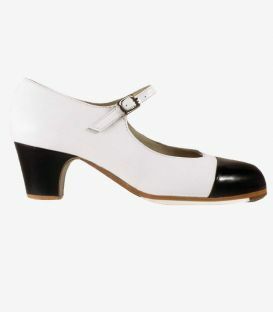 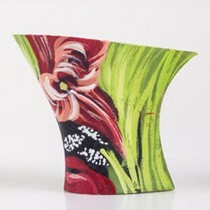 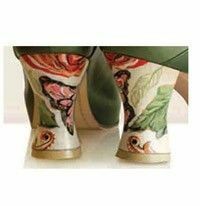 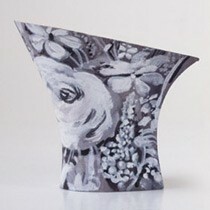 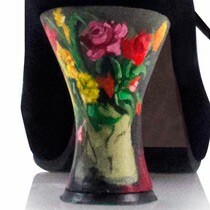 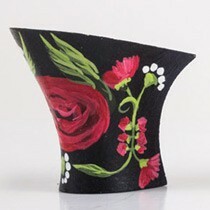 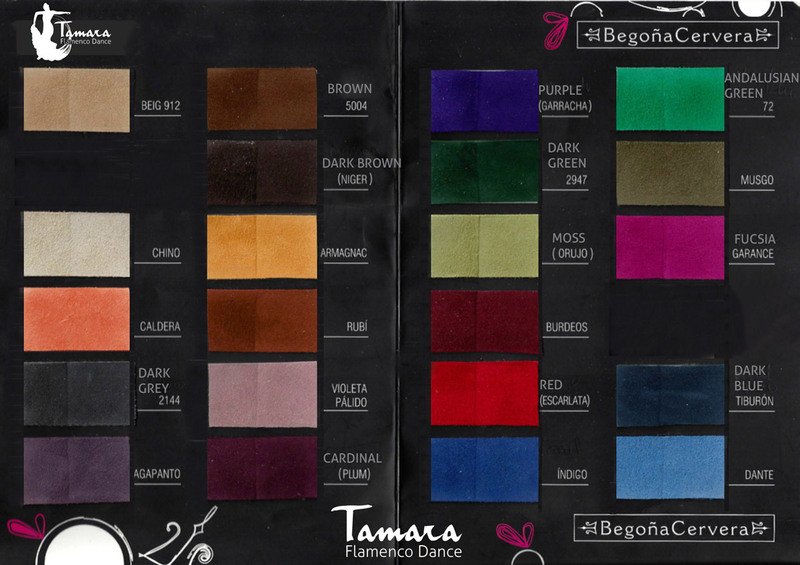 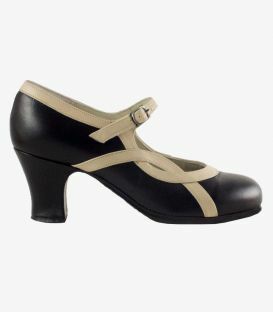 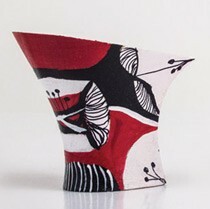 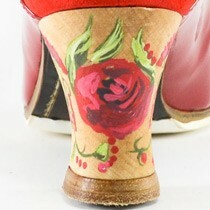 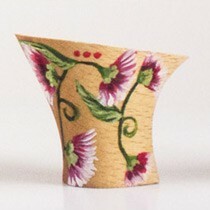 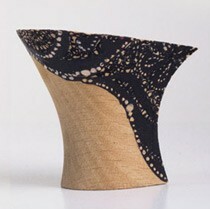 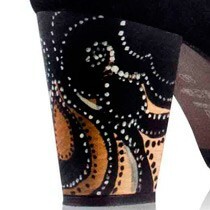 The Bicolor model is a professional flamenco shoe by Begoña Cervera. 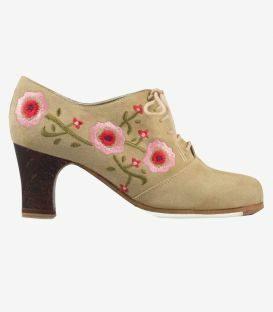 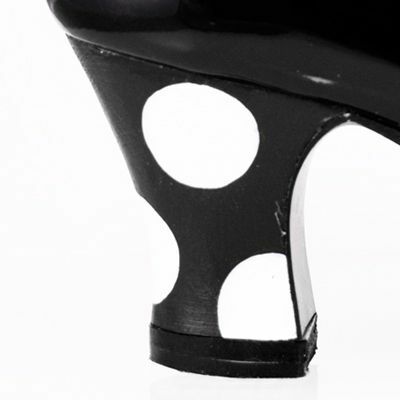 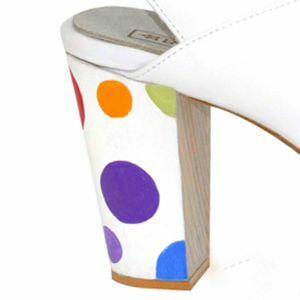 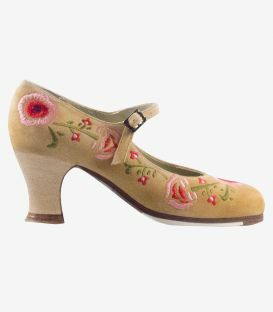 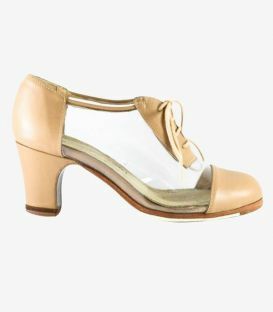 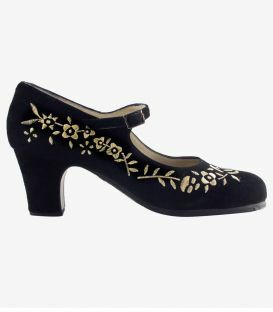 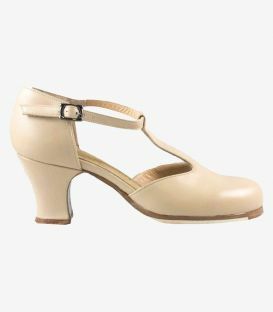 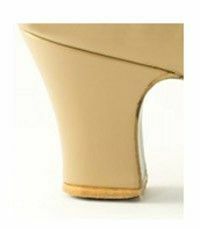 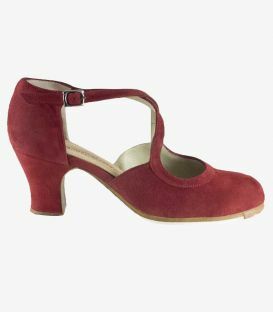 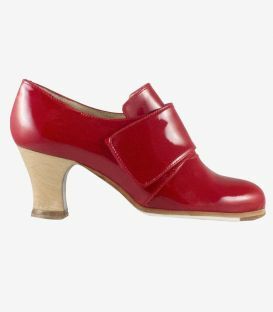 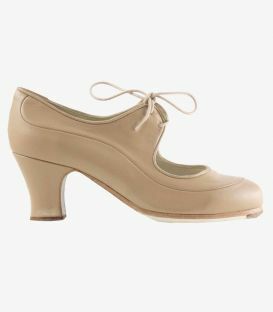 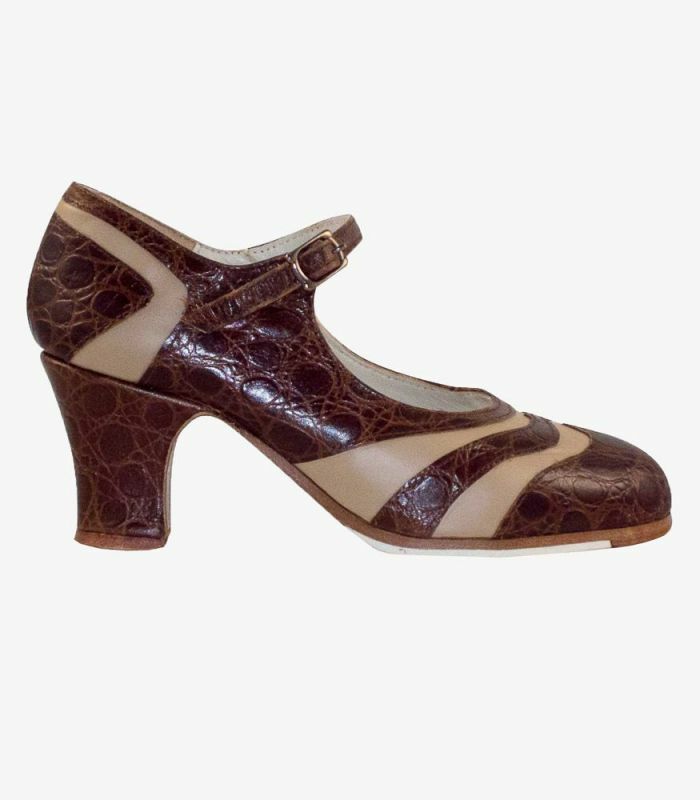 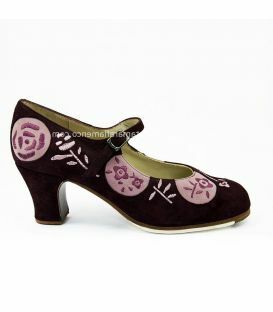 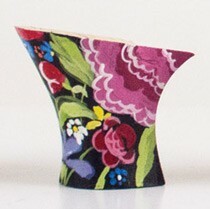 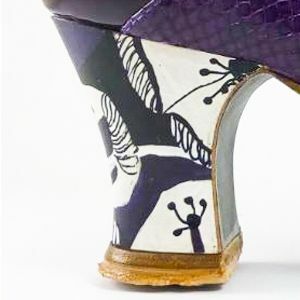 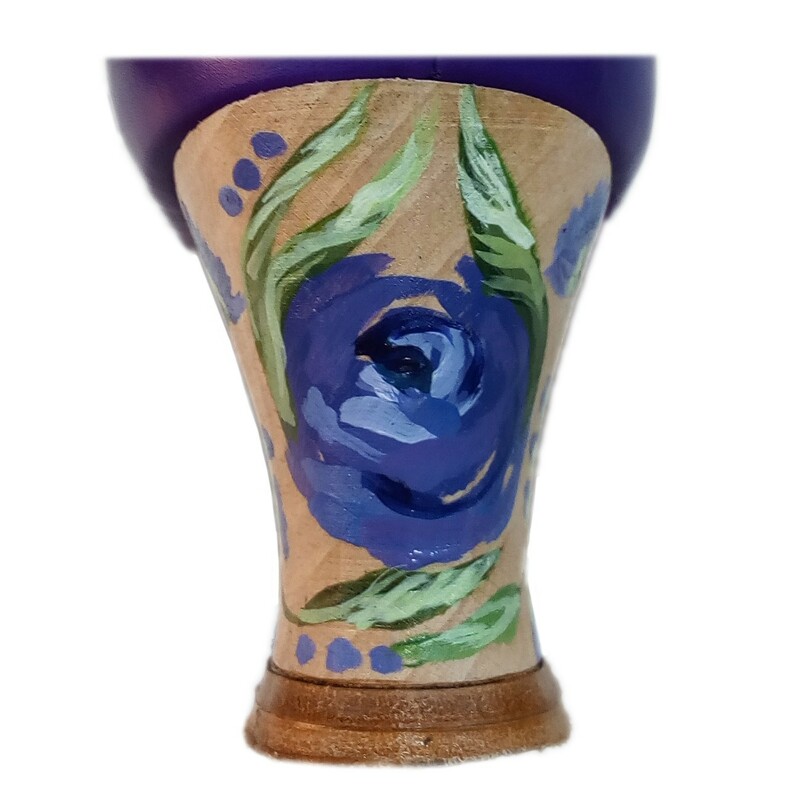 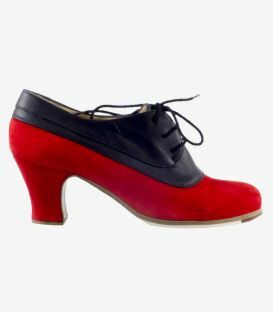 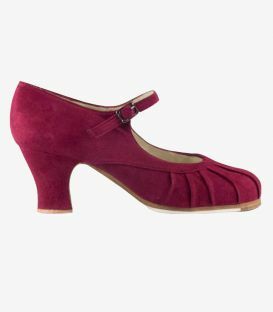 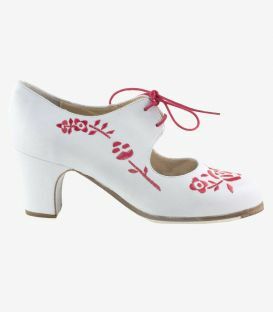 Although in principle its shape reminds us of the most basic models of flamenco shoes with a strap, this dance shoe has small details that make it a unique design. 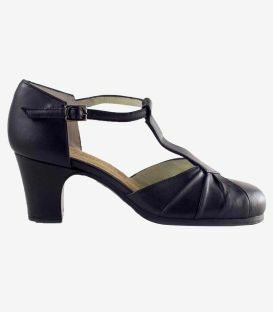 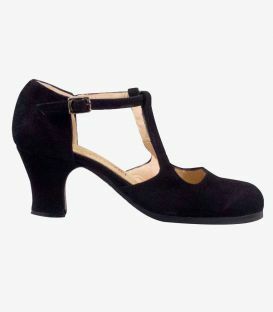 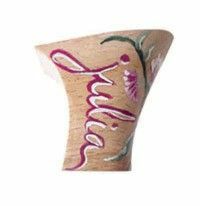 From the straps on the toe and heel to the buckle frame which is slightly thicker and more square than the other Andalusian strapped shoes. 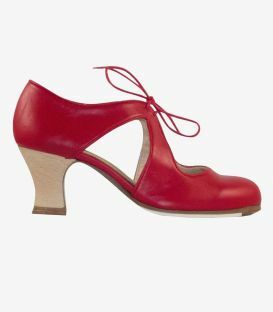 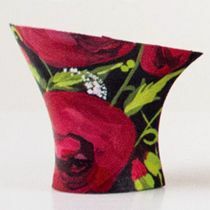 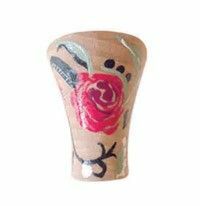 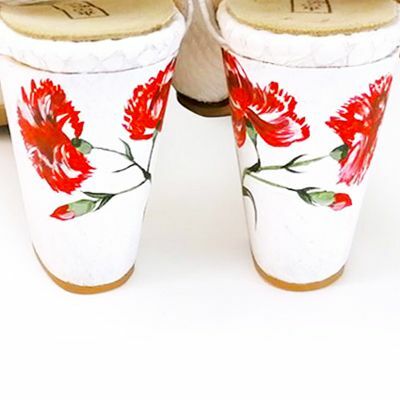 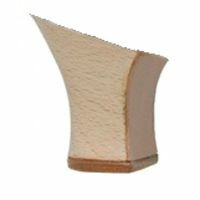 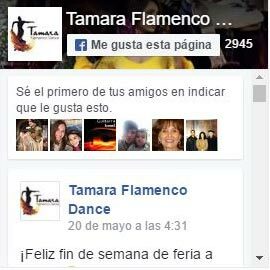 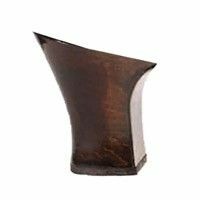 If we also choose the same material for all the parts and opt for something more risky for the rest of the shoe, such as coconut leather, the whole thing will be much more original, risky and perfect for the flamenco dance shows you want to enjoy with them. 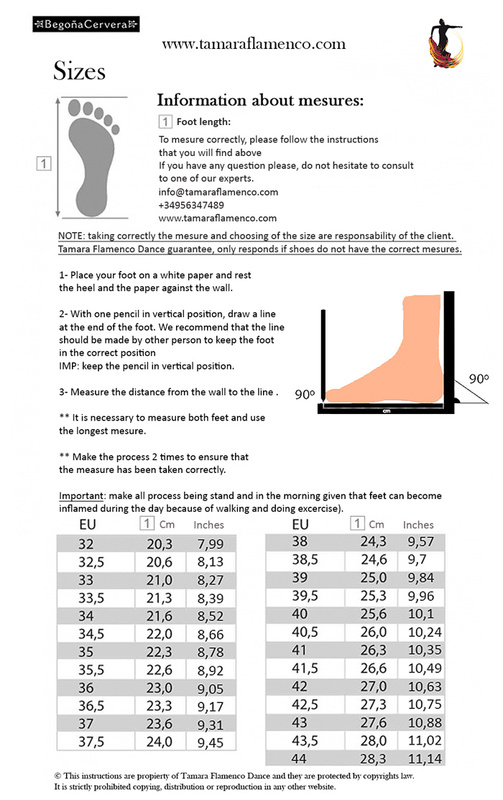 Con respecto al tiempo de entrega, el plazo plazo para entregarlos antes de que la fabrica cerrara el mes de agoto por vacaciones ha finalizado ya por lo que este pedido se entregara ya en Septiembre. 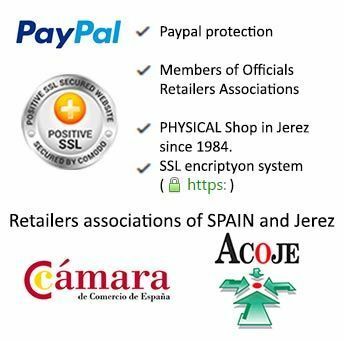 Puede contar 45 a 60 dias a partir del dia del pago ( los 31 dias de Agosto no serian contables porque la fabrica esta cerrada).